According to Uustal’s lawsuit, which was eventually joined by the DOJ, between 2006 and 2008, Abbott Laboratories had a kickback scheme in place to encourage doctors to prescribe TriCor. This included sending them a variety of gifts and compensating them generously for bogus consulting and speaking engagements. While Abbott pretended it was paying the doctors for providing certain services, their clear objective was to boost TriCor prescriptions. Abbot not only did pay kickbacks to doctors, according to the results of the DOJ’s investigation, but they also engaged in widespread marketing efforts to promote the drug for off-label uses which had not been approved by the FDA. While the agency had only approved TriCor for use in cholesterol-related conditions, Abbott promoted it for preventing cardiovascular problems and to treat diabetes, among other uses. When the settlement was announced, U.S. Attorney William M. McSwain said in a statement that the government would continue to shield patients from greedy doctors and pharmaceutical companies that put profit over the health of American consumers. “Kickback schemes are a form of illegal pay-to-play business practices that have no place in our health care system; they interfere with physician-patient relationships and drive up the cost of health care. Off-label promotion and marketing practices similarly prioritize drug companies’ profits over patient care,” McSwain concluded. Attorney John Uustal was also pleased with the case’s favorable resolution. “It seems crazy to me that drug companies can market like this. They created blockbuster sales for a drug that didn’t really help people much. And for some people, one study found an increase in death or disease! Yet the drug company made billions,” he commented. The article goes on to explain how the preference for TriCor, as opposed to generic drugs, costs government health care programs in the U.S. $700 million annually. Though the statistic is from 2012, Abbott’s aggressive marketing is likely costing our government much more today. Abbott Laboratories has a less than stellar track record. 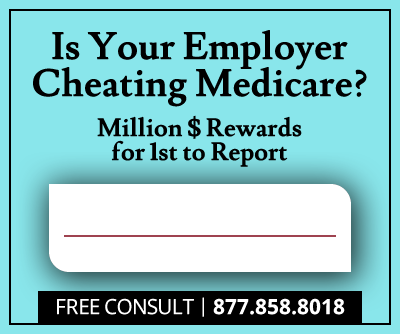 In 2012 a Virginia court ordered the company to pay the largest state Medicaid fraud fine to date, a staggering $1.5 billion. Abbott had been marketing its drug Depakote for large numbers of non-approved uses, for example, it was used to treat elderly patients suffering from dementia. To expand the drug’s off-label use, Abbott implemented a system of kickbacks, which were paid to both prescribing doctors and pharmacies. A decade earlier, Abbott paid $622 million to settle allegations of illegal sales practices involving a line of nutritional products. Abbott’s spinoff AbbVie has also been exposed for its unethical behavior. Earlier this year, a New York Times article shed light on an alleged scheme to overprice Humira, the world’s top-selling prescription drug. Costing over $38,000 annually, per patient (after rebates), Humira earned AbbVie over $18 billion in 2017, according to Investopedia. 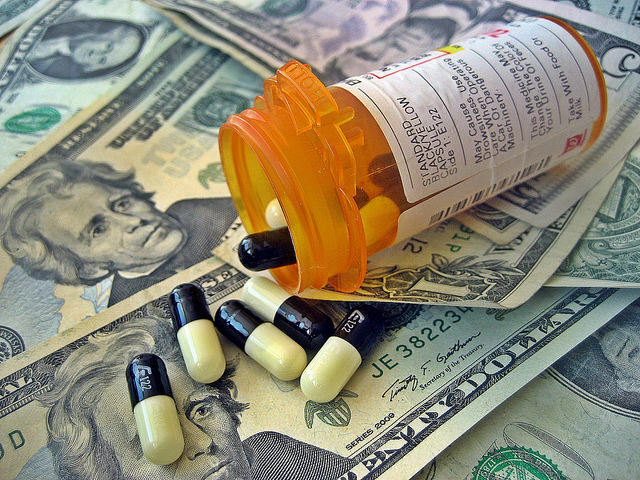 AbbVie has been known to lobby extensively to discourage drug price controls. It is also known for his aggressive patent strategies. While the company claims it needs the revenue to research new drugs, studies have shown that it was not necessary to double the price of the drug over the last six years to fund Abbott’s R&D efforts. The New York Times titled its article, “Start at a High Price. Go Higher,” a testimony to the company’s focus on profits above all. 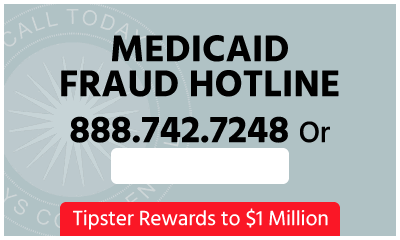 While $1.8 million of the settlement will go to state Medicaid programs, the rest will go to the federal government. Whistleblower Amy Bergman will receive $6.5 million, and the exact amount of the attorney fees awarded is unknown.